Being Indians all of us love to have tandoori chicken. I promise to get that recipe soon. But for today I have something from the Japanese cuisine i.e. terriyaki chicken. Terriyaki sauce is a sweet sauce. Usually, it doesn’t have garlic in it but I added some to this recipe. This recipe is from my book Barbecues & Salads. This meal is quick and easy to prepare. 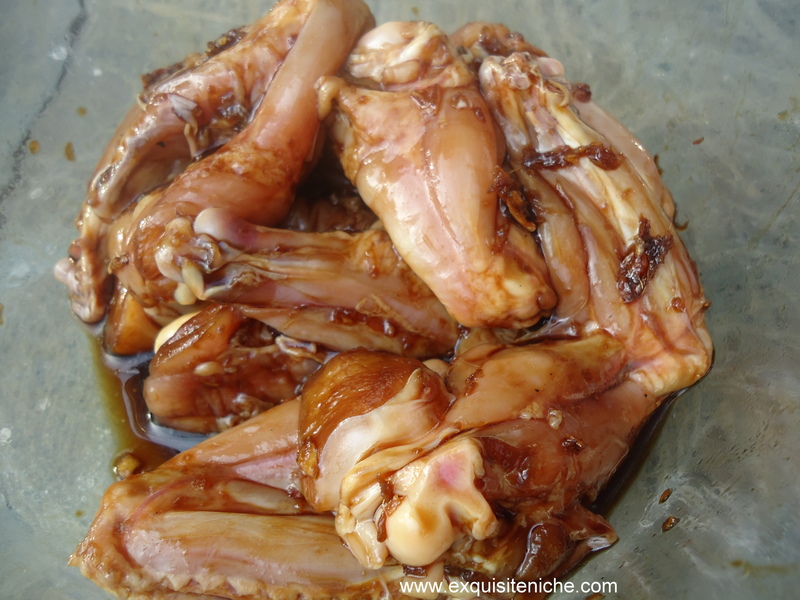 Combine all the ingredients for the marinade i.e gralic, soya sauce, dry sherry, honey, ginger, oil, and salt. Mix well. 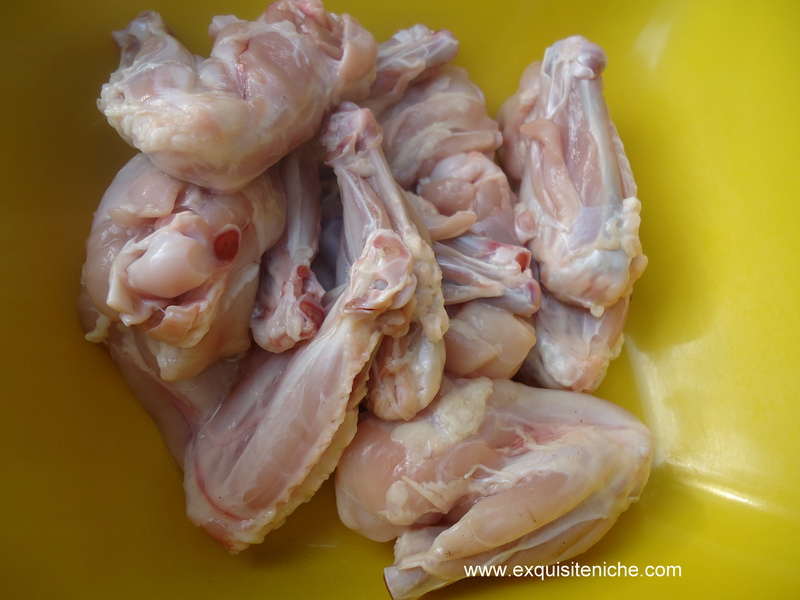 Take the chicken wings and make cuts into it with a knife. 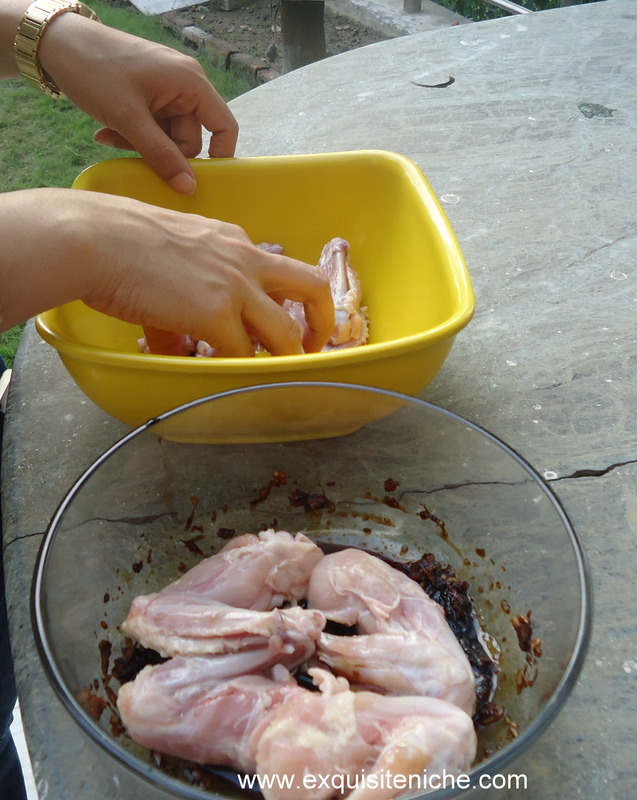 Add the chicken to the marinade and spread it well over the chicken using your hands. Cover the chicken and let it rest in the refrigerator for 30 minutes or longer. Prepare the electric tandoor. Put the chicken in the tandoor for 20-25 minutes. 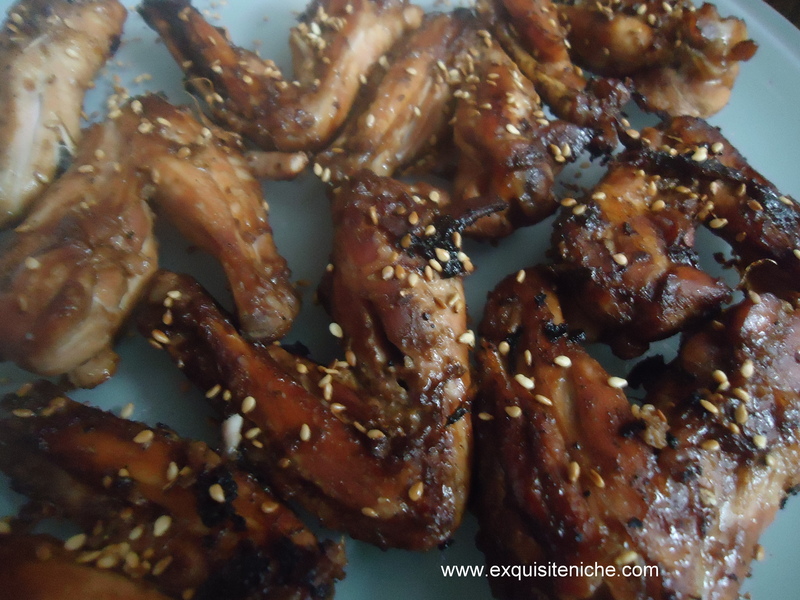 Toast the sesame seed in the meanwhile and sprinkle on the chicken when its hot. This chicken is little sweet and salty. Great garlic and ginger flavours. You can add roasted ginger on top while serving. 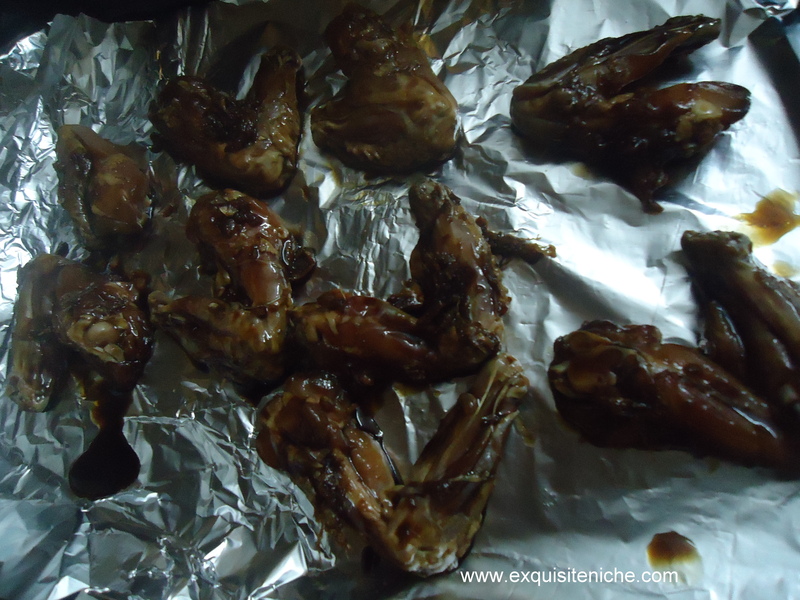 This can also be pan-fried or also done on a barbeque. 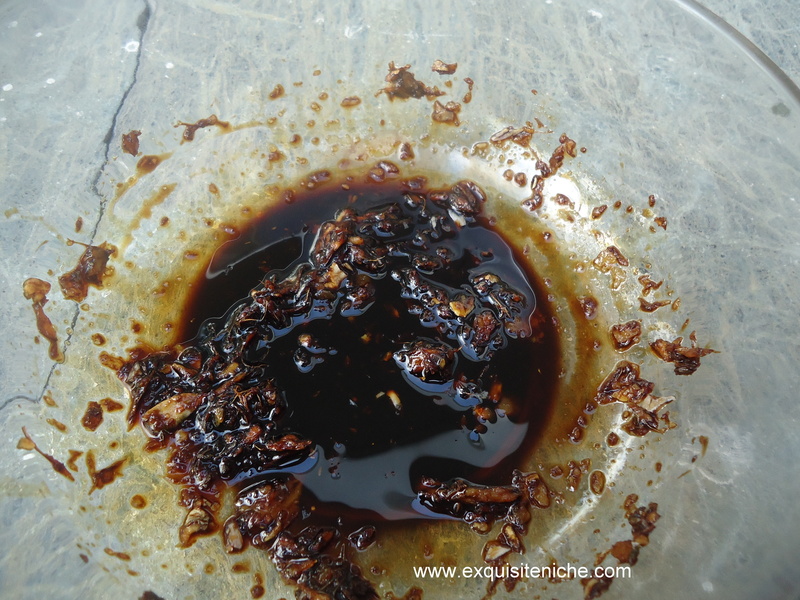 I did it in an electric tandoor which gave equally good results. seems interesting…. wud surely try n let u kno !! !